moonsplash designs...: More Sweet Peach! Here's one more from that fantabulous Sweet Peach Crop Shop August kit! That's Elizabeth and Cleo outside the house one fine and Purrfect day! 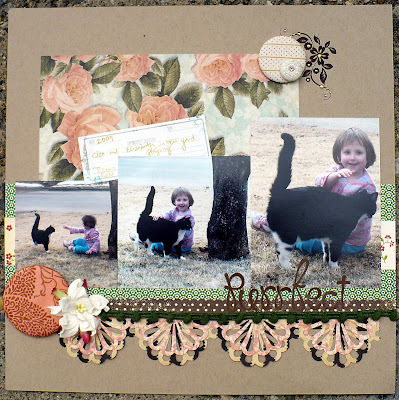 I used the August sketch from Sweet Peach Crop Shop as my inspiration. Love it!